Want to earn airline or hotel elite status faster? Take advantage of status match offers, fast track challenges and bonus status mile/point promotions. 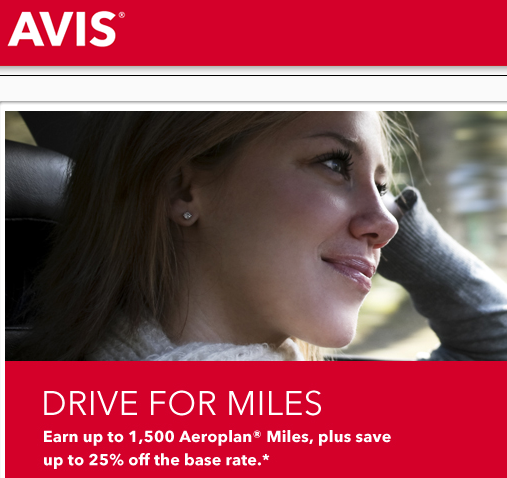 You can find many of these offers on our Elite Status Bonus Mile & Point Offers page.